Dyson's first smart vacuum cleaner? Home Technology Tech News & Updates Dyson’s first smart vacuum cleaner? It has not even been a year yet since Dyson V10 was announced (check out our Dyson V10 review if you haven’t) so I wasn’t expecting this news to hit my inbox, but Dyson never disappoints in making a surprise. The new Dyson V11 cord-free vacuum has been revealed, and it doesn’t just come with the usual “longer battery, more powerful suction”. 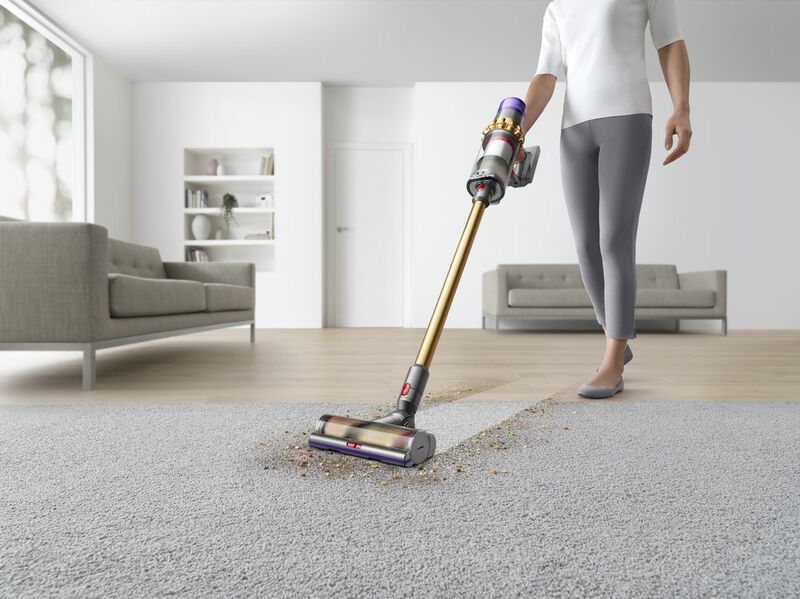 In fact, the V11 comes with many surprises, including a new Dynamic Load Sensor that adapts suction to your floor types, making this their first smart vacuum cleaner? (even if they’ve never advertised this). But of course, it does come with a more powerful motor, the V11 digital motor that spins at up to 125,000 rpm (like the V10), but now comes with a triple diffuser. This new tech helps in making the machine more powerful, quieter, and improve acoustics compared to the older models. According to Dyson, the V11 has 20% more suction power, also thanks to many redesign changes inside the machine: redesigned blades & their profiles, and aerospace materials are also used. The V11 has up to 60 minutes of running time (ECO mode with non-motorised tool). It also has a large bin (up to 40% bigger compared to a V8). 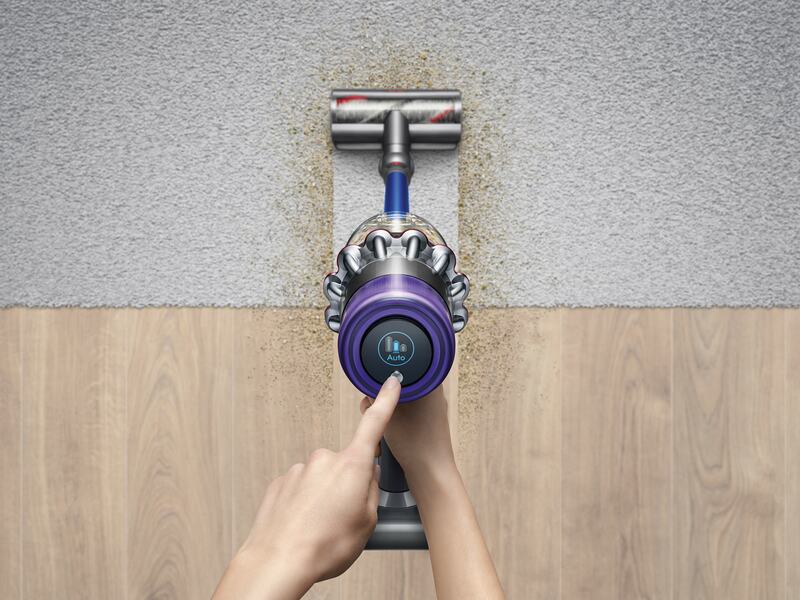 And most importantly, Dyson V11 now comes with three microprocessors located in the Dynamic Load Sensor inside the High Torque cleaner head, the digital motor, and the battery. The microprocessors are monitoring the performance up to 8,000 times a second. Talk about innovation! This allows the unit to monitor the floor types dynamically and adjusts the suction power to prolong the battery life & increase its performance when needed (i.e AUTO mode). It’s great for a house with a mixed floor type like mine (tiles and carpets). You can also see the current running time digitally on the LED. Definitely handy to know how much time you have left before you have to charge it again. 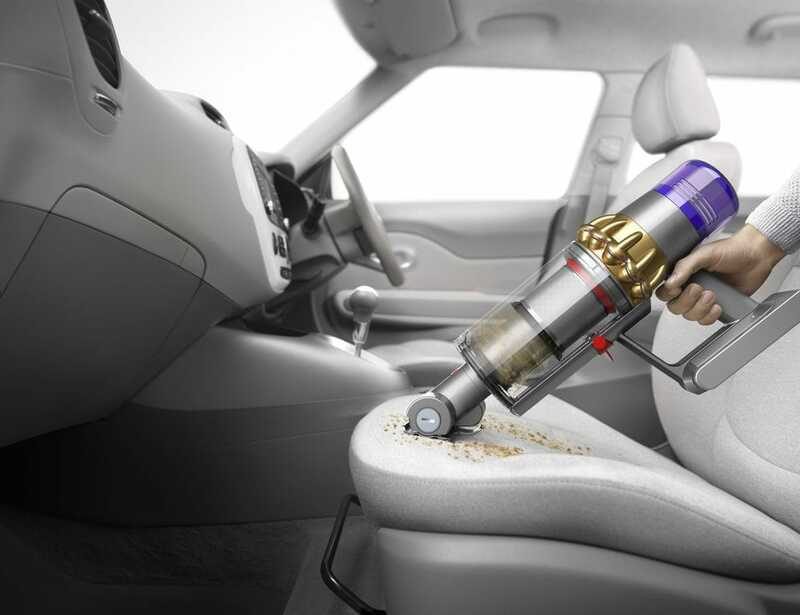 Dyson V11 cord free vacuum cleaner is now available at RRP of AU$1,099. Next articleApple launches its own streaming service, Apple TV+. 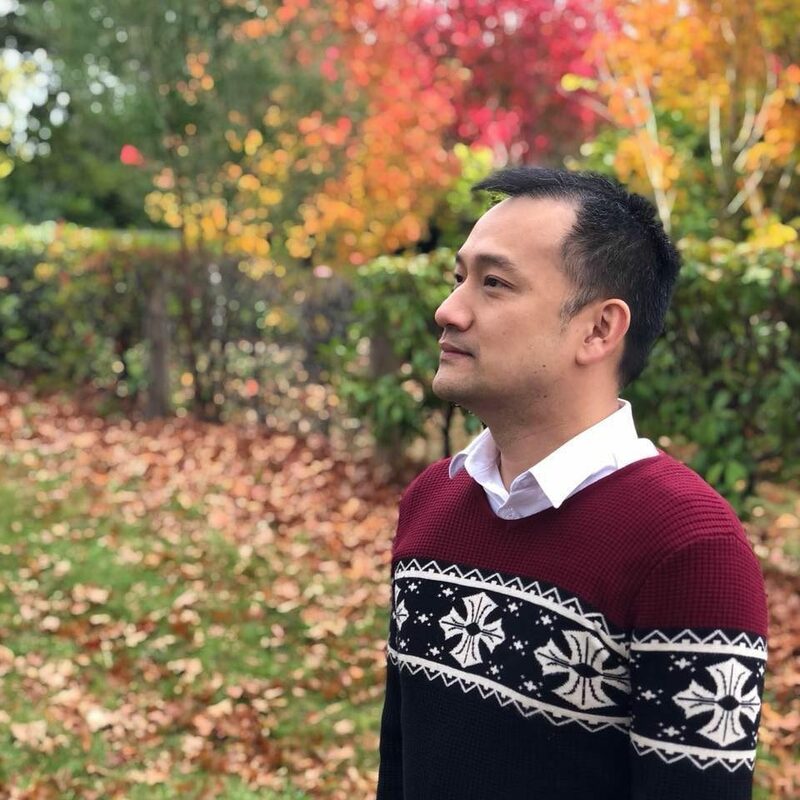 A Netflix killer?